Orlando, Florida – March 27, 2015 – (INTUITION by Perspective Group) – Members of DAE have been voting for the UK resort they have most enjoyed holidaying at. Britain’s top holiday accommodation was identified by the guests that have stayed there and experienced it for themselves. 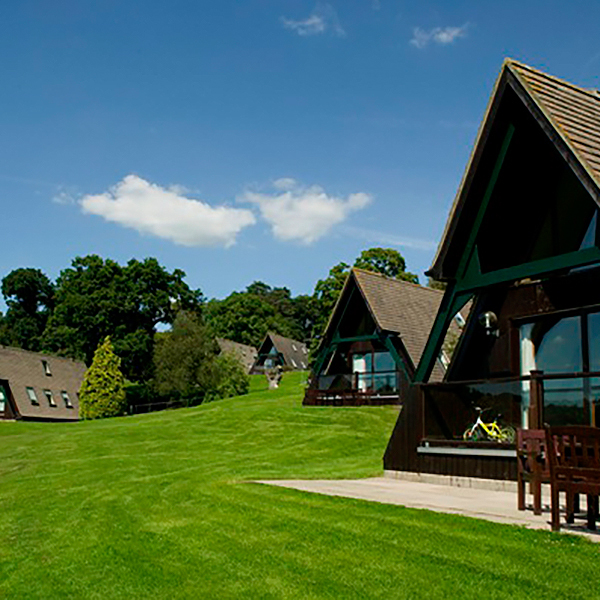 After collating their reviews, DAE announced its members’ most-loved resorts in the UK. Interestingly, there was a tie for first place, shared by Barnsdale Hall & Country Club and the Loch Rannoch Highland Club. DAE has grown significantly since it first opened its doors in 1997. A strong focus on quality customer service has led to their continued growth as over 50% of their new memberships have been the result of personal referrals. Today, the company services over 1 million timeshare owners (including 500,000 direct members) at resorts and clubs through 10 offices worldwide, and is a truly viable option for all timeshare, points and fractional owners to exchange their weeks and points or credits products. DAE’s robust set of membership benefits makes it easy for owners to truly enjoy their vacation ownership experience. Their simple, flexible and innovative direct to consumer approach has evolved into a range of business development and support tools for their business partners such as resorts, management companies and Home Owners Associations who are looking for a competitive edge to support their rapid growth.